The highly anticipated Air Jordan 1 Retro ’86 is now available on the sneaker market and is currently making a lot of noise. In cased you have not yet seen it, make sure to visit the nearest Jordan Brand store near you to get the Air Jordan Retro ’86 “Dark Concord” that is now available for just $130 per pair. 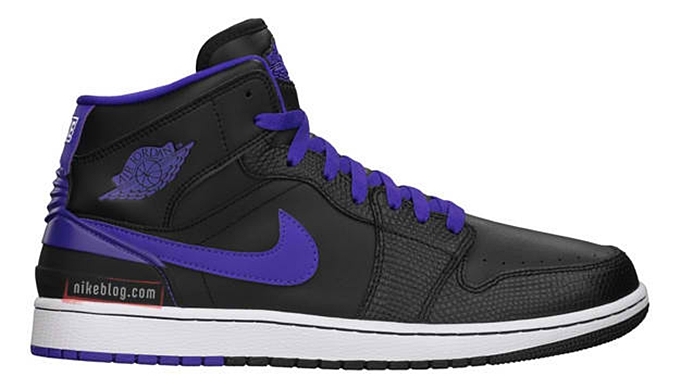 This edition, which is listed as the Black/Dark Concord-White colorway of the shoe, sports a black-based upper part with white outsole and concord purple lining, laces, and logos. Make sure to check this retro sneaker out, which is also available in gradeschool sizes for $95 per pair.